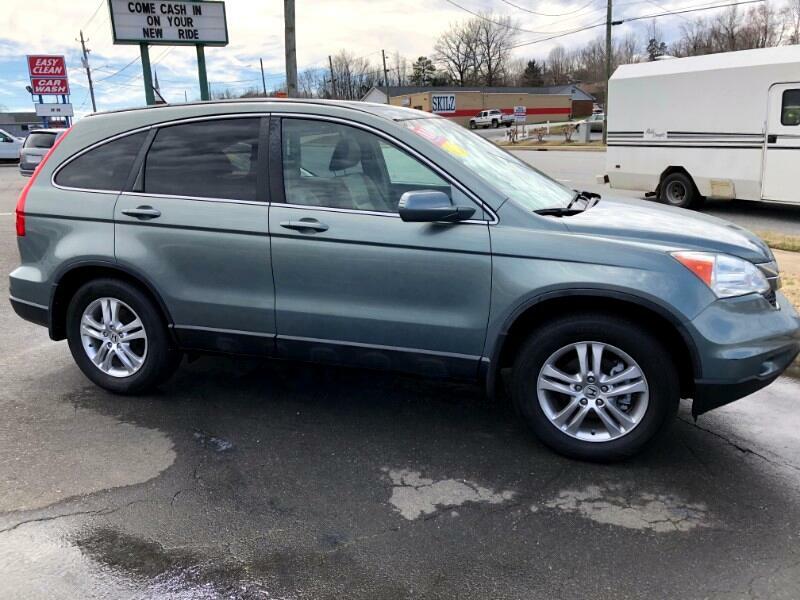 This 2011 Honda CR-V is featured in an Opal Sage Metallic exterior with tan leather seats. This vehicle is from Georgia, with a clean Carfax report. Having just over 100,000 miles and features such as heated seats, power sunroof, and satellite radio, this is the perfect next car for you! Come by the office today and check it out for yourself! At Hoffman Auto, we pride ourselves in our quality cars at a price comparative to market value. With over 57 years of service to the Used Car industry, we would love to assist you with your next purchase. With a wide variety of auto lender options, we are capable of handling your financial needs here at the dealership. For more information, contact Mike Bray at (336) 625-4600. Don't miss out on this great deal!